You can’t say EU funds haven’t done wonders for Malta – and Gozo. Indeed one of the areas where funding has been instrumental is in the continued upkeep and restoration of the islands’ vast wealth of bastions and fortifications. 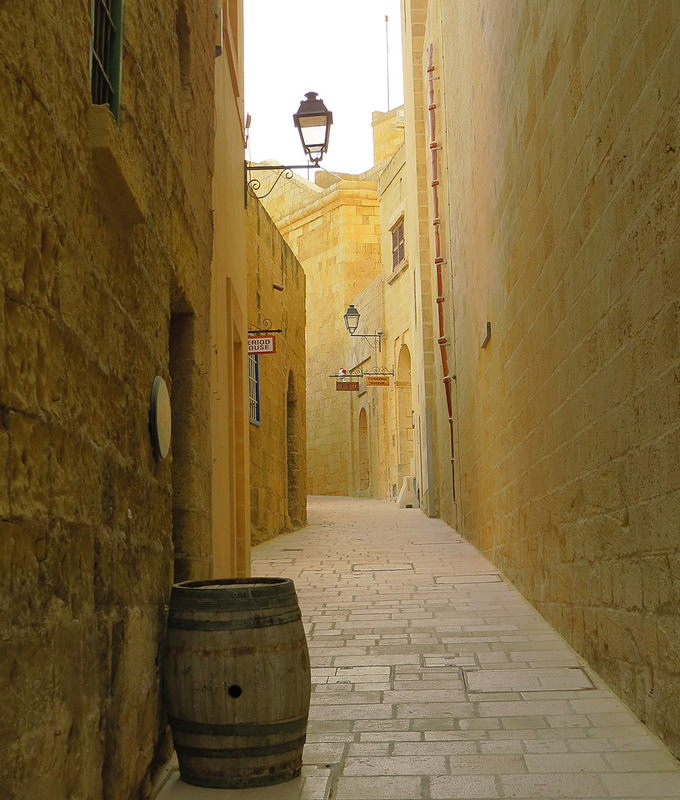 The walls of Valletta and Mdina have already gone through a long process of revitalisation and the results are there for all to see. 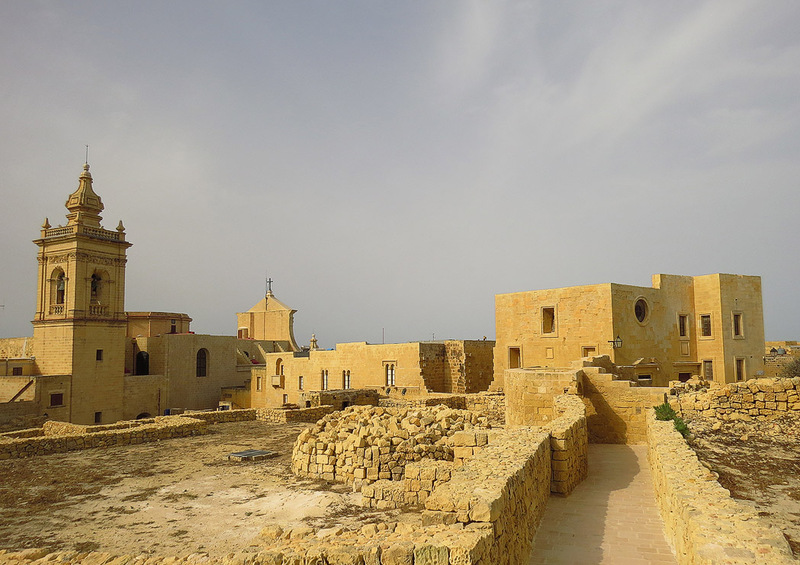 The latest such project concerns Gozo’s Citadel – the redoubt that dominates both the town of Victoria and practically the whole of the sister island. Due for completion on 1st July 2016, this project puts new life into the Citadel and opens up areas previously closed off to the public. 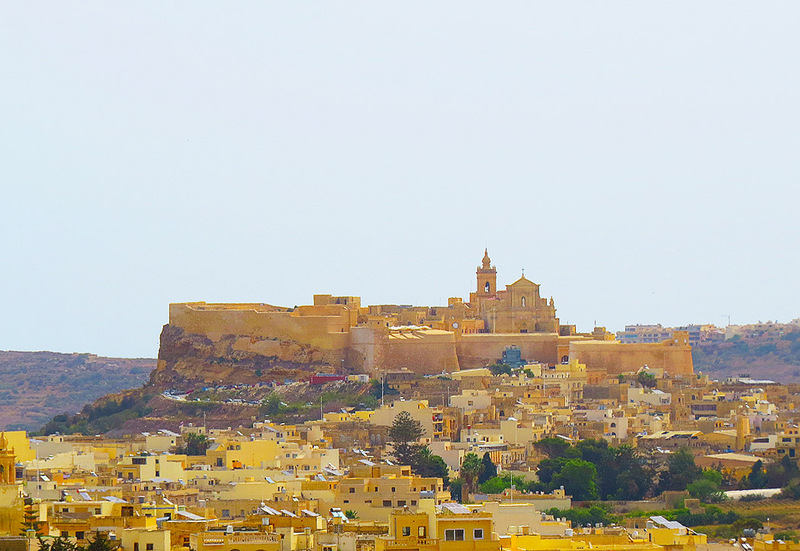 The Gozo Citadel has a very long – if not always glorious – history. The hilltop has been a redoubt since the Bronze Age, was further developed by the Phoenicians and served as the acropolis of the Roman town of Glauconis Civitas (today’s Victoria) during the Roman era. In medieval times it was turned into a fortified castle known as the Gran Castello. When the Knights arrived in 1530, initially the castle was not reinforced and the Gozitans paid a heavy price for this. In July 1551 the Ottoman fleet made their first serious attempt to take Malta, but with a force of 10,000 men they found both Birgu and Mdina too strong to overwhelm. Turning their attention to Gozo, they laid siege to the Citadel where Gozo’s entire population of around 5,000 had taken refuge. The doomed Citadel capitulated after a few days of bombardment and Gozo’s entire population was taken into slavery – certainly the Cittadella’s darkest hour. The Knights of course reacted after that. The Citadel’s walls were strengthened and the island slowly repopulated. Today the Cittadella remains a towering presence over Victoria although the number of inhabited houses remains small. Ironically this adds to the citadel’s mystique and sense of faded grandeur. The citadel’s revamp has seen considerable restoration of its winding streets and alleyways and a new visitors’ centre will cater for a better orientation of the ancient redoubt – and highlight new finds made during the restoration. Perhaps more impressively the citadel’s dry moat, previously inaccessible and in a state of utter abandonment is now accessible and gives previously unavailable views of the mighty walls. A previously closed off tunnel connects the citadel with the moat. 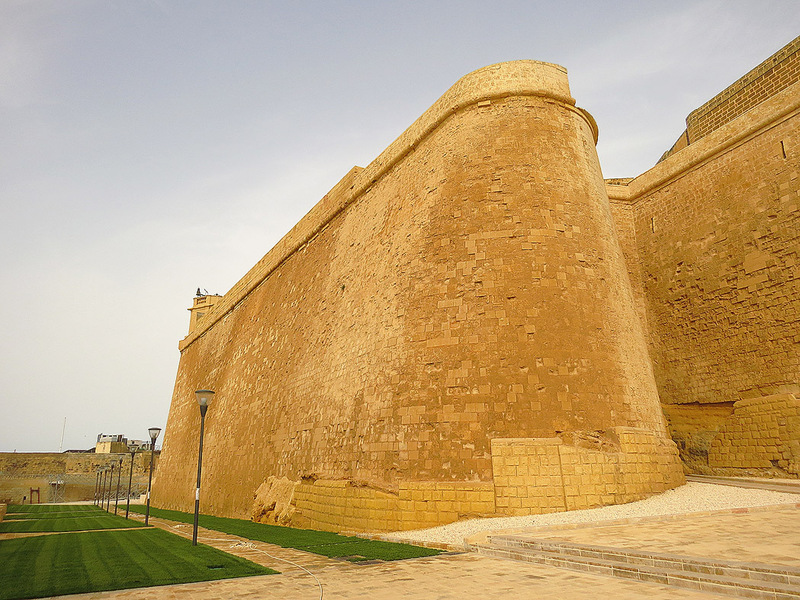 Indeed a restoration project to make Gozo’s Cittadella proud again. The revamped Gozo Citadel opens officially to the public on 1st July 2016. Entry to the Citadel, the dry moat and the new visitors’ centre are all free of charge. The inauguration will be followed by three months of cultural events which will include concerts and exhibitions, historic re-enactments, street theatre, film shows and a dance festival.